In this month’s webinar, Aquafix Technical Service Representative Jonathan Cook focuses on biological control for red worms and midge flies in wastewater treatment systems. For additional information or questions, please contact us at 888-757-9577 or training@teamaquafix.com. EPA-registered biolarvacide for controlling red worms and midge flies in wastewater treatment plants. Highly effective; you won’t be disappointed. 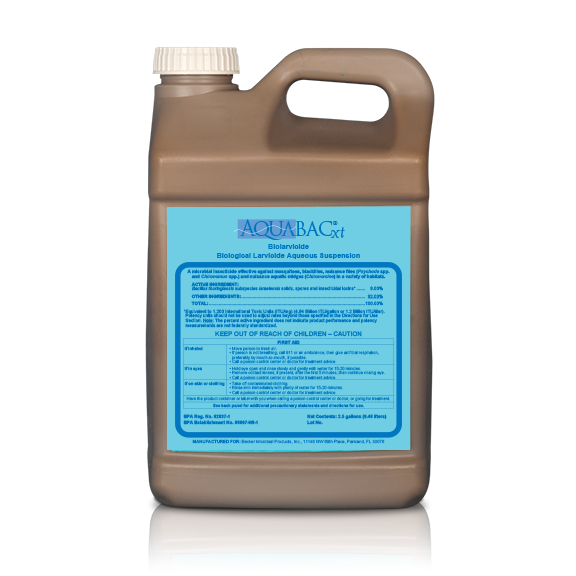 Red worms protect themselves from AQUABACxt by hiding in fats, papers, fibers, and waxes. 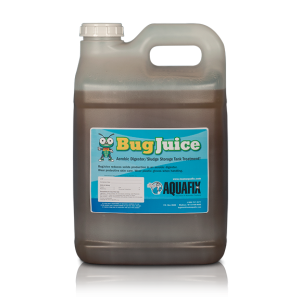 BugJuice breaks down red worm cocoons, exposing more of the larvae to AQUABACxt. VitaStim Rebuild is one of the most effective tools for quickly getting a wastewater treatment plant running again after an upset. This product is also beneficial to the process of starting up a new treatment plant. It contains a combination of specially selected bacteria and biostimulants to accomplish both tasks.